• is a talented model in addition to being a great actor and singer? • is a huge bookworm who preferred reading to parties in middle school? • is super close with her mom and counts her as her BFFL? Want to know more about the life of this fascinating star? 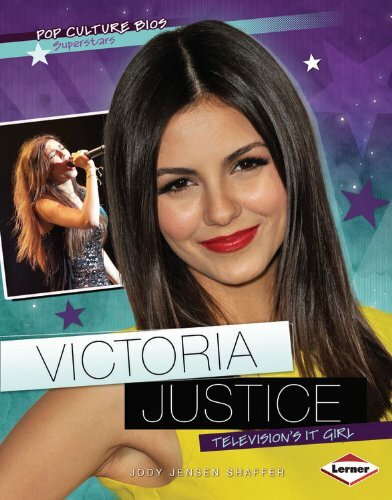 Read on to learn all about Victoria’s family, rise to fame, charity work, favorite things, future plans, and more!